I’d like to have liposuction but I’m not sure how many treatments I will need to get a good result. I’ve also been looking into fat freezing and I’m weighing up the general anaesthetic against the number of treatments I’ll need. Will I need to have regular treatments with liposuction to maintain the results and how does it compare to non invasive options? Liposuction permanently removes fat cells; so once those cells are gone, they can’t return. However, if you gain weight after surgery, the remaining fat cells can grow larger, impacting your results. So maintaining a stable weight after surgery should ensure you don’t need repeat treatments in the future. Most patients with small to medium pockets of stubborn fat only require one liposuction treatment to achieve their ideal result. The jaw-dropping total body makeover liposuction results you see on celebrities and social media are sometimes the result of multiple treatments in multiple areas, so patients can sometimes understandably have unrealistic expectation about what liposuction can achieve in one session! Patients looking to debulk entire areas such as the thighs or abdomen will sometimes require more than one session of liposuction to achieve their desired result. In terms of fat reduction options, a number of non surgical modalities now exist that use cryolipolysis or lasers, including CoolSculpting, Clatuu, TruSculpt and SculpSure. Whereas liposuction produces immediate fat removal with a short downtime (usually a few days to 1 week off work), non surgical fat reduction usually involves no downtime, but multiple treatment sessions with 1-2 month intervals in between; meaning the final result takes much longer to achieve. Both can result in contour irregularities and loose skin where the fat has been removed. However, I find the ability to use a liposuction cannula to fine tune the amount of fat removed, offers unparalleled control over the final result. 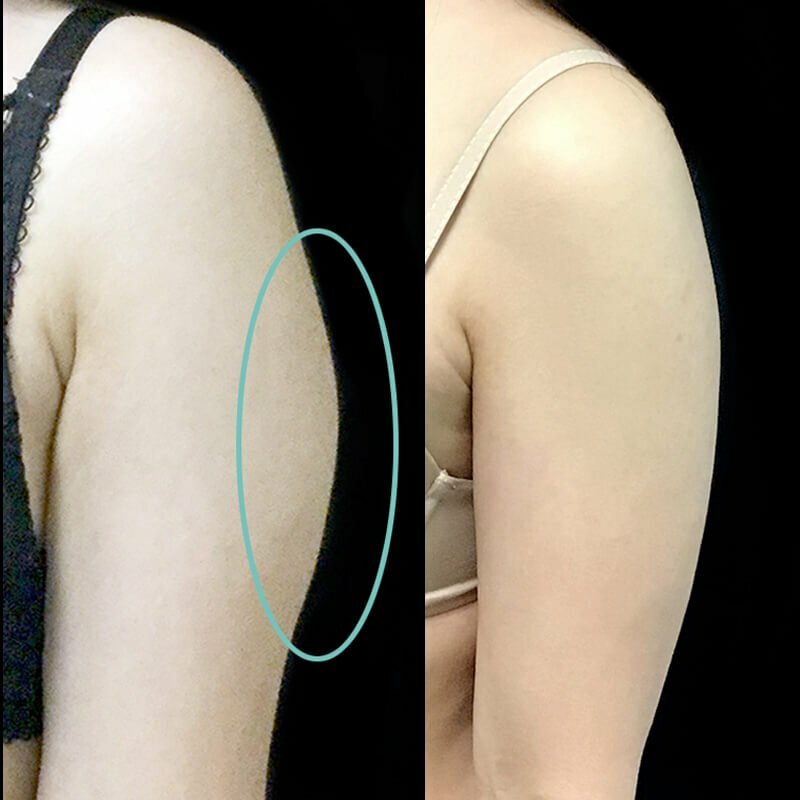 Non invasive fat removal is certainly appealing for patients who have small pockets of fat, time up their sleeve to wait for results to appear - and who don’t want to undergo a general anaesthetic or downtime. 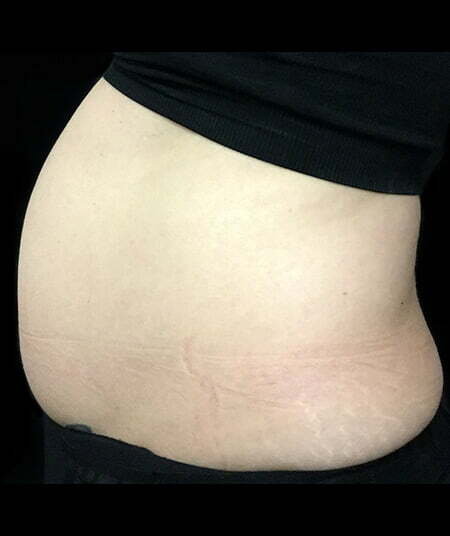 If you have loose stomach skin or muscle wall separation (rectus divarication), neither liposuction or non surgical fat removal will address your concerns and an abdominoplasty might be required. 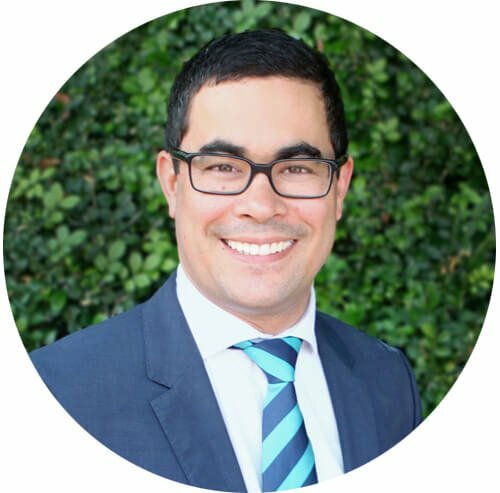 It’s good to hear you are considering these aspects prior to having surgery; understanding the uniqueness of your body and the areas that you want to focus on is vital to choosing the right treatment plan. Talk to your plastic surgeon about your desired results and the best way to achieve your goals. Ask us your liposuction question!